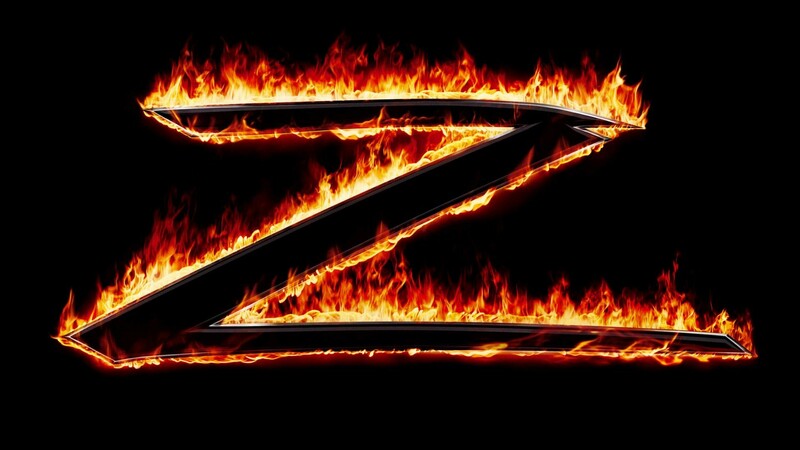 Zorro Reborn, the new telling of the classic Zorro story, has found new life after being dumped by 20th Century FOX. The Hollywood Reporter picked up the news that the film will now be a joint venture between Lantica Media and Sobini Films. Sobini CEO Mark Amin has been waiting to get this story up on the silver screen for quite some time now. “This has been a fifteen year journey filled with ups and downs but it has remained my passion project over the years,” said Amin. The traditional stories cast the masked avenger as an enemy of tyrants and hero to farmers and peasants in Mexico-held California. The newer version is set in a post-apocalyptic world, but will still keep the idea of a masked stranger righting wrongs for the downtrodden. “Every generation has its own Zorro hero and we’re proud to be able to introduce a new Zorro to this generation,” said Antonio Gennari, CEO for Lantica. I don’t know if we really need a post-apocalyptic Zorro. We already have Mad Max making a comeback and planting his flag firmly in that genre. It could work, but I’ll wait to see who gets cast as the sword-wielding Spaniard. No cast or crew have been discussed at this stage, but it’s early in the development yet. Principal photography is set to start in March 2016, so the studios have plenty of time to find the right crew to make this work. This entry was posted in Breaking News, Film and tagged Zorro Reborn. Bookmark the permalink. Evangeline Lily Ready to Suit up as The Wasp!